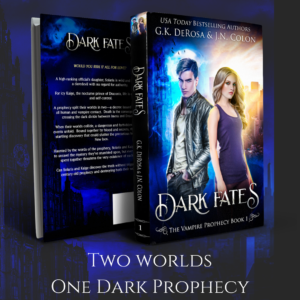 I’m so excited to share the awesome cover of Dark Fates, the first book in my new co-authored series, The Vampire Prophecy. I’ve teamed up with my fellow author, J.N. 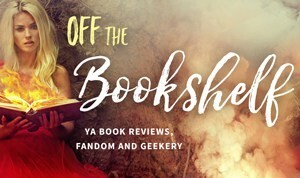 Colon to bring you this new YA paranormal romance with a dystopian twist. If you liked Bella Forrest’s A Shade of Vampire and Victoria Aveyard’s Red Queen, you’ll love this epic tale of forbidden love and dark prophecies. Would you risk it all for love? A high-ranking official’s daughter, Solaris is wild and reckless, a daredevil with no regard for authority. For icy Kaige, the nocturne prince of Draconis, life is discipline and self-control. When their worlds collide, a dangerous and forbidden string of events unfold. Bound together by blood and secrets, they make a startling discovery that could shatter the precarious balance of New Isos. Previous Post: Beyond Magic is here! 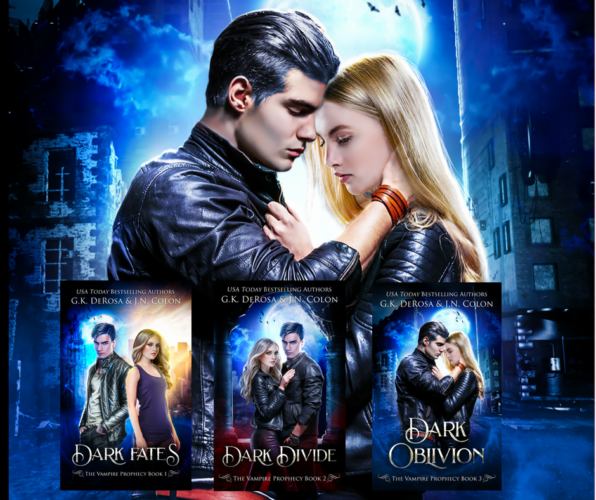 Next Post: Dark Divide is HERE!